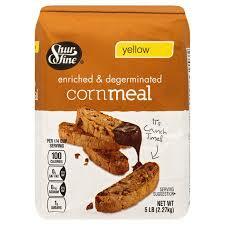 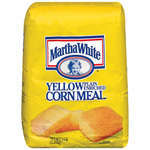 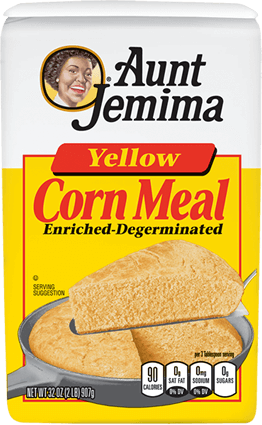 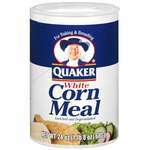 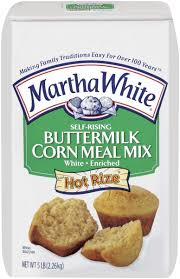 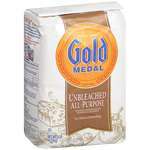 Aunt Jemima Yellow Corn Meal 2 lb. 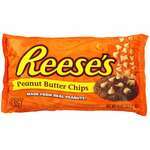 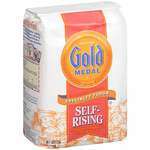 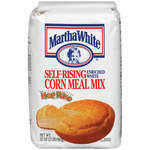 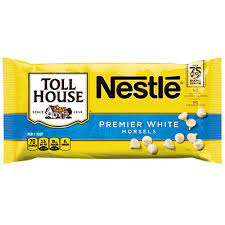 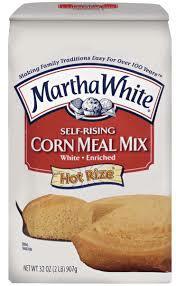 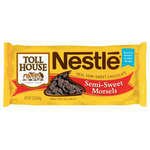 Shur Fine Self Rising Flour 5 lb. 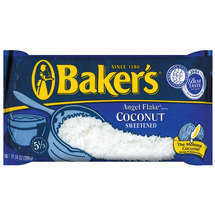 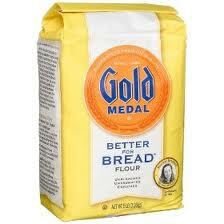 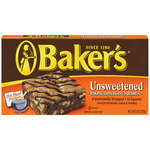 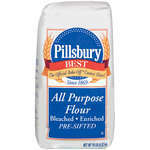 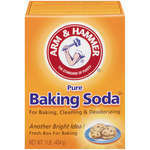 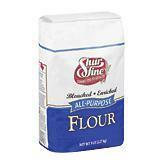 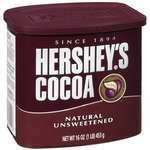 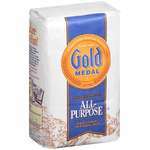 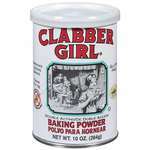 Shur Fine All Purpose Flour 5 lb.